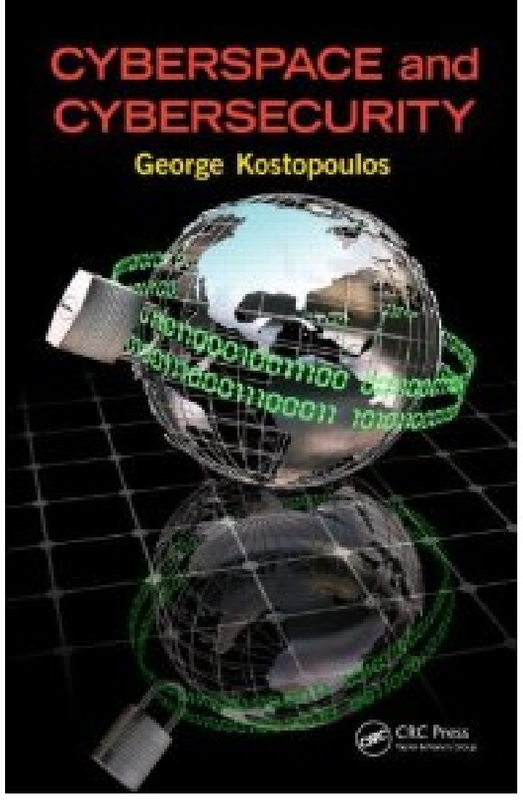 Dr. Kostopoulos' book was a wonderful read on Cybersecurity and it should be on the bookshelf of EVERY current or aspiring security professional. There is such a vast amount of information available in the text, everything from wireless security and secure information systems to the soft science considerations of creating a culture of security. Material that is not typically included in other cybersecurity texts, such as the guidelines for development as a CIO, was included and was very insightful. The material is presented in a very easily understood manner, and is appropriate even for a non-technical reader. The author has done a wonderful job of breaking down technical concepts that could lead to organizational vulnerabilities and explains them in an easy to understand manner. I found it helpful that there were exercises included to reinforce knowledge. This is a book that could not have been published at a more critical time. I will certainly be keeping this book right beside my desk for future use and will be recommending it to everyone in my professional circle.